Many have been feeling that they are under assault of the enemy, experiencing turmoil in their surroundings and feeling dry. Prophets and prophetic people especially are targeted by the enemy to be derailed from their end-time call and purpose. God is wanting to strengthen His people with renewed inner strength for what He has prepared for us for this new era. Those who have the Prophet’s call on their lives are going to receive more strategic mandates – not only for individuals, but for regions and nations. Therefore, a greater focus is needed and greater discernment to apply revelation knowledge. Sometimes God gives us instructions to do prophetic acts to enforce the victory in the spirit realm, declaring the verdict over the enemy’s theft and curses. In the glory we will hear God’s voice, getting clear vision, strengthening and discernment to do prophetic acts. 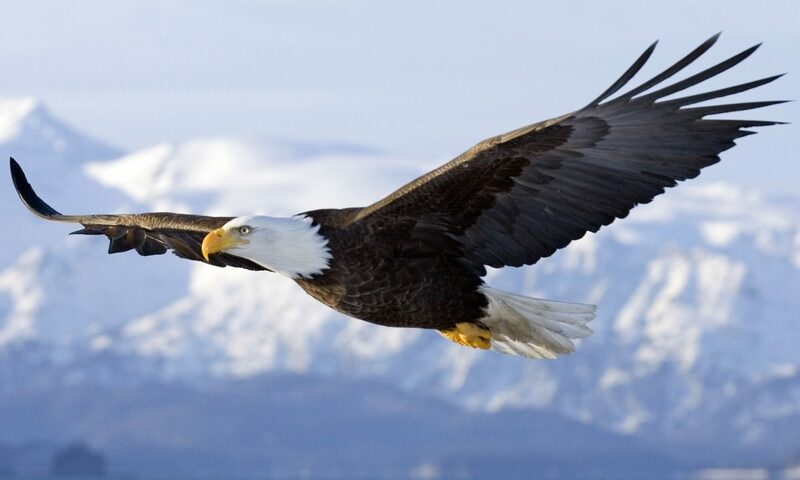 I heard the Lord say, “It is time to strike the ground!”. 37” I have pursued mine enemies, and overtaken them: neither did I turn again till they were consumed. 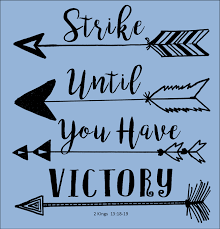 For those who have grown weary: It is time to rise up, get renewed focus and set your face like a flint to recover what the enemy has stolen, but also to step into victory. Where the devil has taken some ground in your life, get fired up in the Spirit (strengthening yourself in your most holy faith, by praying in tongues – Jude v.20). Then, when God’s glory presence comes, do a prophetic act – as Elisha instructed King Joash to do: strike the ground as many times possible, declaring your victory. We must apply the prophetic word or as Elisha said, “strike the ground”, until we completely destroy the enemy’s strongholds and curses. So many times, like Joash, we lack both the diligence and stamina to obtain the full promises of God. We also have to exercise discernment to follow the instructions in detail, not stopping halfway! Half-heartedness will not do, neither can we worry about what people think. If we want victory, we need to persevere in our pursuit of fulfilling God’s plans and purposes for our lives. I want to encourage you to rise up now and get intentional – envisioning the end-result of your victory.